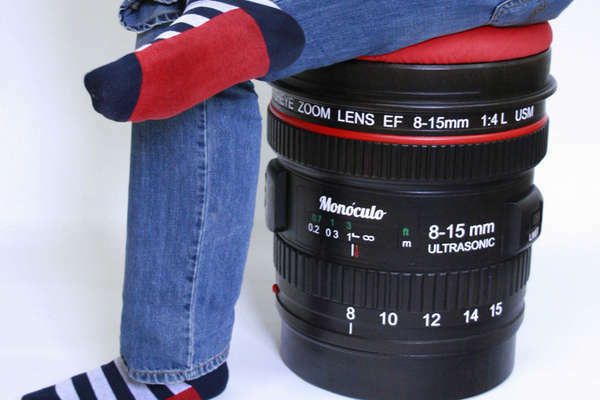 If you are a photography fan then you will absolutely love this camera lens stool by Mónoculo Design Studio. 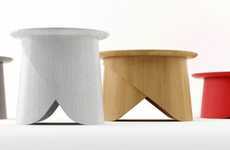 Mónoculo Design Studio presents this creatively designed stool that is a replica of a reflex camera lens. 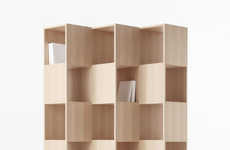 Carefully handcrafted with high quality materials and fine detailing, it also conveniently has a comfy red top that you can remove to use for practical storage space. 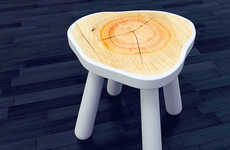 The stool is made of Ayous wood and is 100% eco-friendly. 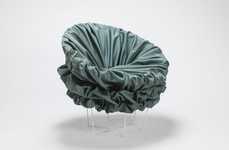 This seating option is the ideal accessory for any creative photographer studio, or just to give your living room an unique touch. If you're looking to showcase your love for photography then this camera-inspired seating option is a great way to show it. This unique piece of furniture can be purchased on Etsy for anyone looking to add one to their home.